Cadillac is an American luxury vehicle marque owned by General Motors (GM). 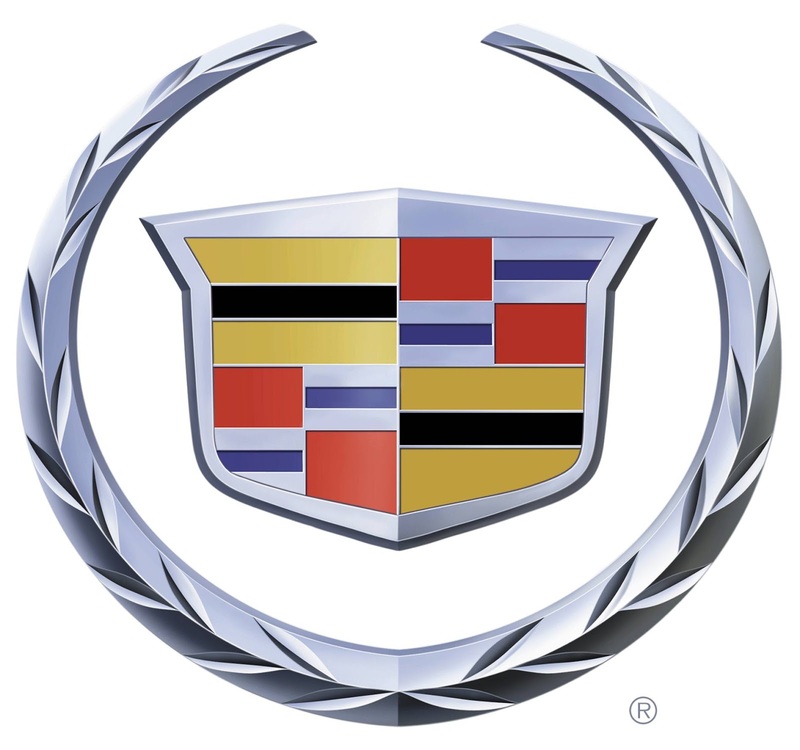 Cadillac currently sells vehicles in 37 countries, with its primary market being North America. 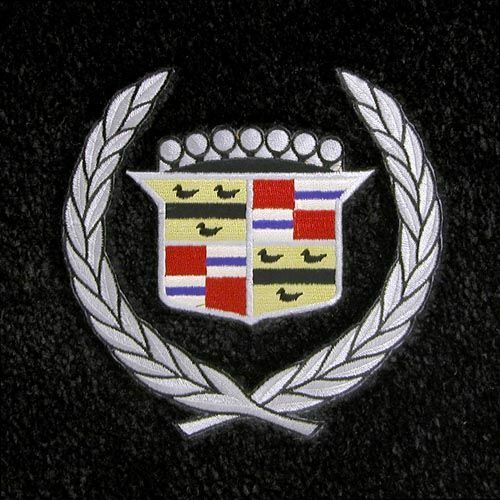 In 2012, Cadillac's U.S. sales were 149,782. 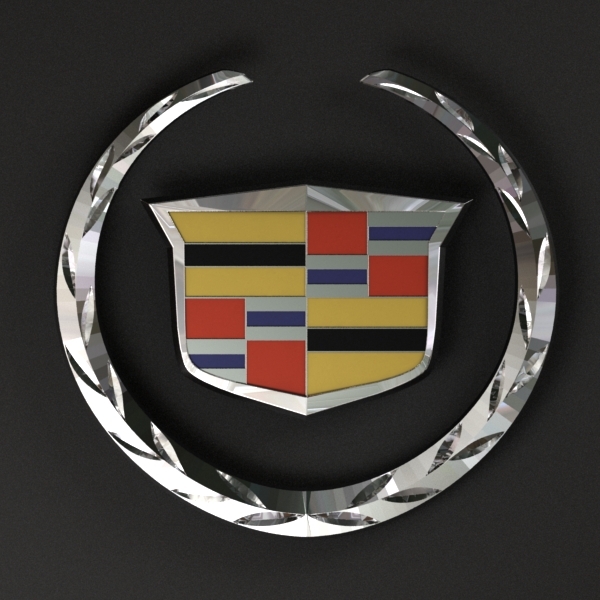 Globally, Cadillac's next largest market is China. The SRX crossover has been Cadillac's best selling model since 2010.